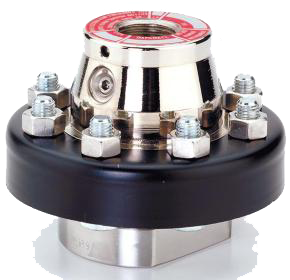 A diaphragm seal is a flexible membrane that seals and isolates an enclosure. The flexible nature of this seal allows pressure effects to cross the barrier but not the material being contained. 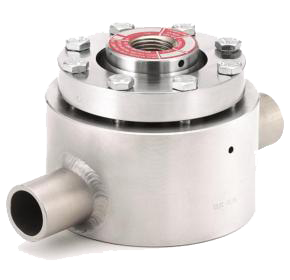 Common uses for diaphragm seals are to protect pressure sensors from the fluid whose pressure is being measured. 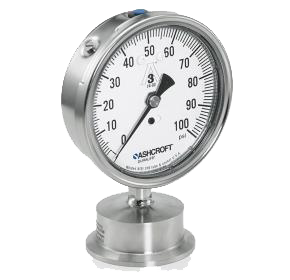 Threaded diaphragm seals or isolation devices protect pressure measuring instruments. Isolation ring or isolation device is mounted inline with process piping. 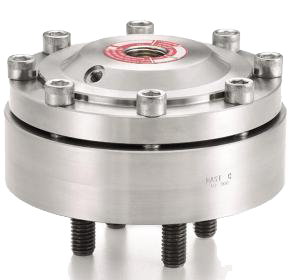 Flanged diaphragm seals or isolation devices protect pressure measuring instruments. 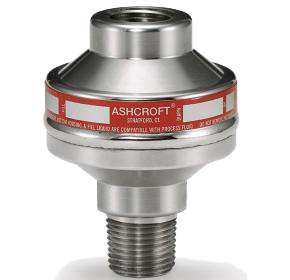 High-displacement diaphragm seals or isolation devices are used with low pressure or differential pressure gauges with low differential pressure and elevated static pressure. 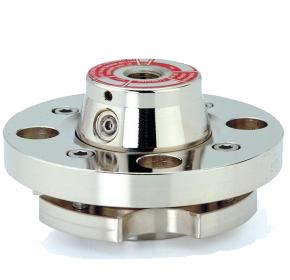 In-line flanged diaphragm seal or isolation device protects pressure measuring instruments. 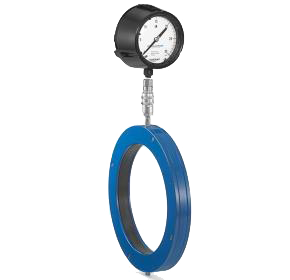 All-welded diaphragm seals or isolation devices protect pressure measuring instruments.